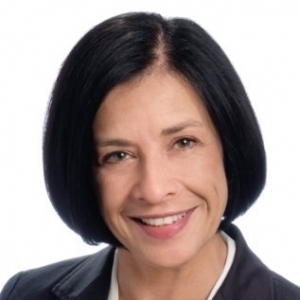 Linda has lived in Oakville since 1989 and, building on her 15 years of experience in real estate law, she decided to become a realtor in 1993. Since then, she has developed a busy, award winning repeat and referral based business. Along with her legal background, Linda has taken many interior design courses and enjoys helping her sellers stage their homes for sale and buyers with decorating and renovating advice. Linda has an extensive list of contractors that she shares with her clients. Linda enjoys working with her local repeat clients, first-time buyers, downsizers, and clients moving to Oakville from other parts of Canada, the U.S. and overseas. Honesty, integrity and professionalism are the standards of Linda's approach. She looks forward to continuing to demonstrate these qualities in the guidance and service that she provides to her clients.